Just as last Saturday the lives of the two Americans Dean Potter and Graham Hunt. 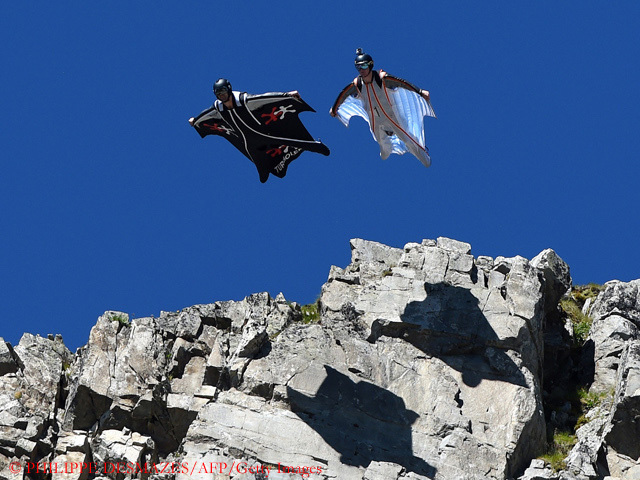 As reported, both died on a wingsuit flight from the almost 2,300-meter-high Taft Point in Yosemite National Park. 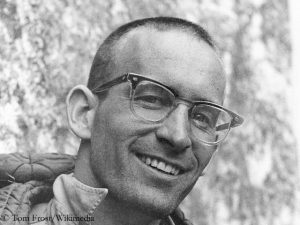 Potter had continuously made headlines with his extremely dangerous projects: climbing free solo, balancing over highlines between two rocky pinnacles – or jumping with a wingsuit from cliffs. Potter is No. 256 on the fatality list of base jumpers, which is maintained since 1981. Since 2010, 111 jumpers have died; the death toll in this period was between 15 and 25 per year. A statistics is included: 71.5 percent of these base jumpers died when jumping from cliffs, 12 percent of the victims had jumped from antenna masts, ten percent from buildings. The most frequent cause of death was that the canopies did not open (38 percent of cases), followed by clashing against cliffs (30 percent). 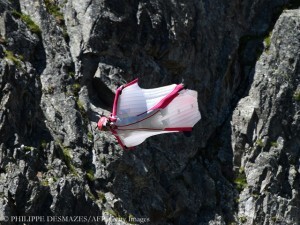 Just over a third of the victims (35.5 percent) had used wingsuits. The first of these flight suits were introduced just about ten years ago. The sad list includes the names of twelve Germans. 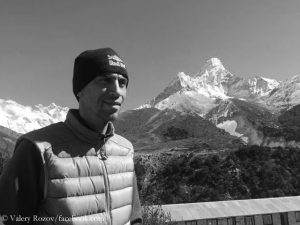 Last Thursday, just two days before Potter and Hunt, a German base jumper (not using a wingsuit) died after he had jumped from Monte Brento in Italy. It is still unclear why his canopy did not open. 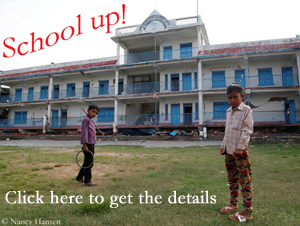 Maybe he just miscalculated. He was only 25 years old. Now he is No. 254 on the fatality list. Always after fatal accidents, the call for a ban on this extreme sport is getting louder. One and a half year ago, I asked the wingsuit flyer Alexander Polli what he thought of it. “Regulating something like this is almost impossible. The locations from where you jump, how do you gonna have a little security checkpoint on top of the mountain? ‘Yes, you can jump! No you can’t!’”, Polli answered, laughing. What a hotshot! 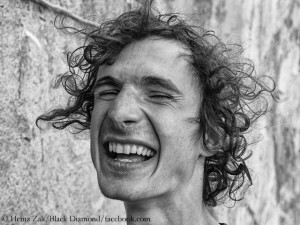 The 23-year-old Czech Adam Ondra succeeded his free climb through the mostly vertical, partly overhanging “Dawn Wall” in the granite of El Capitan within only eight days. It was the only second free ascent of the rock route, which is regarded as the most difficult in the world.